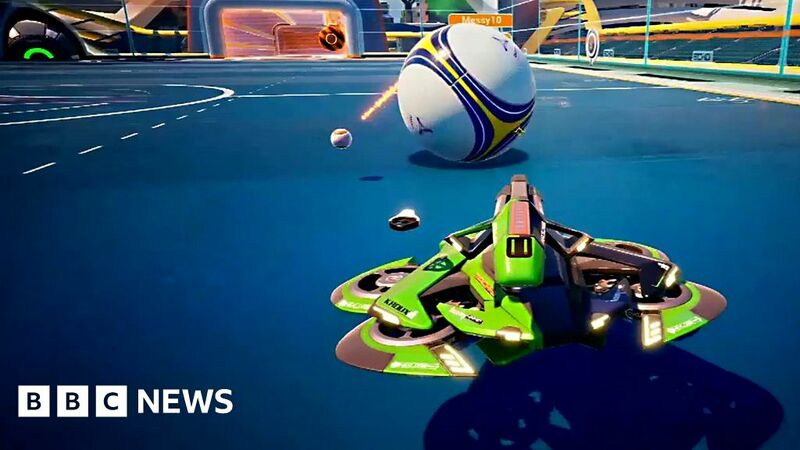 Axiom soccer indie game takes a shot at goal - M9 Engineering Group Inc.
Marc Cieslak reviews the game Axiom Soccer – a mashup between football and a third person shooter. The game has been designed to appeal to the streaming community. But will it score or be given the red card by gamers? See more at Click’s website and @BBCClick. © Copyright M9 Engineering Group Inc. All rights reserved.